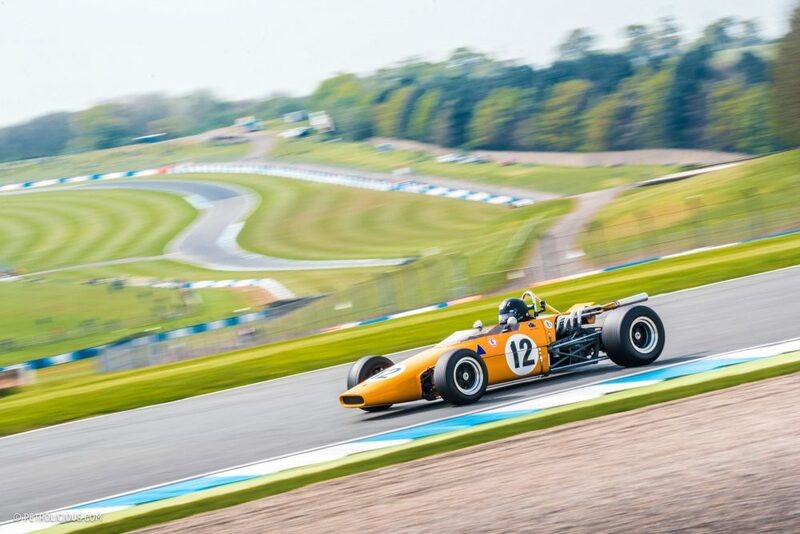 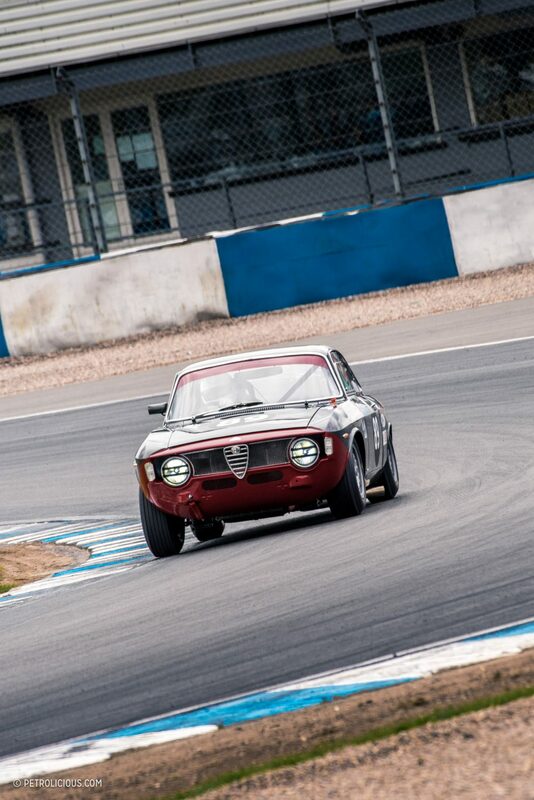 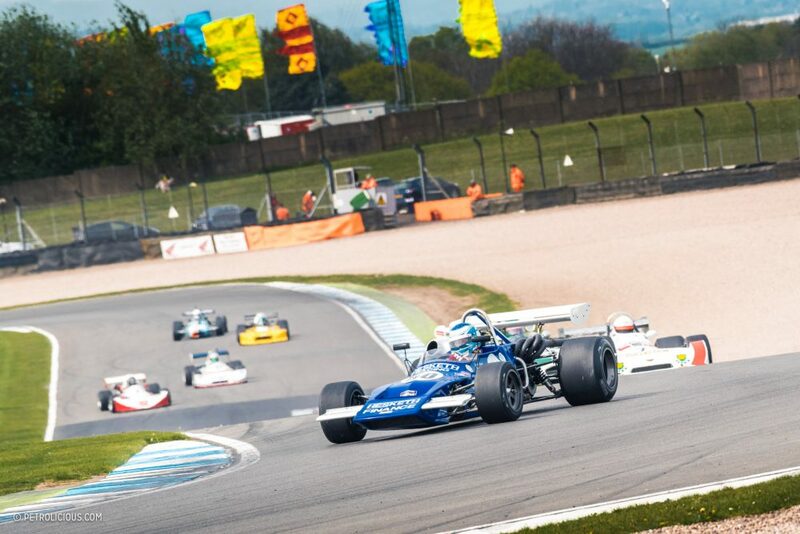 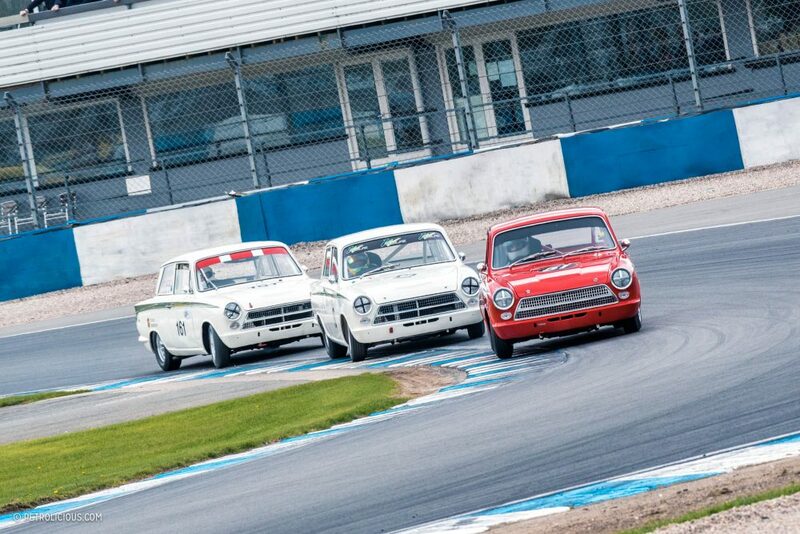 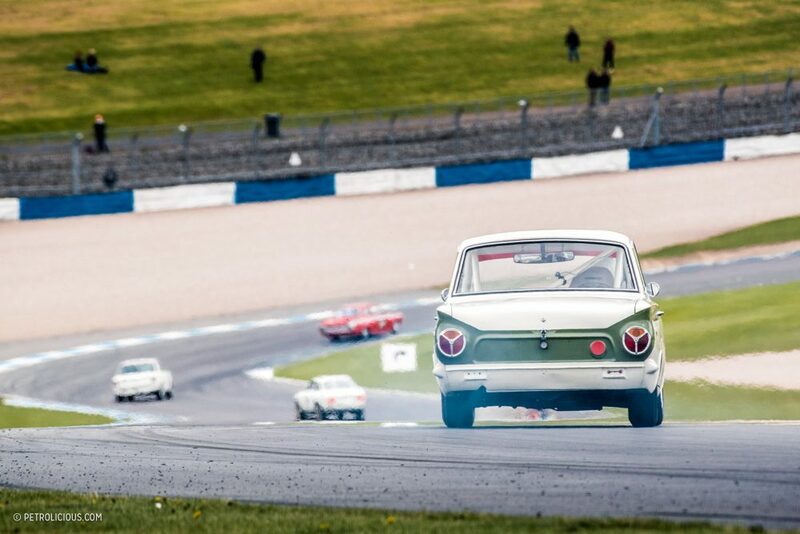 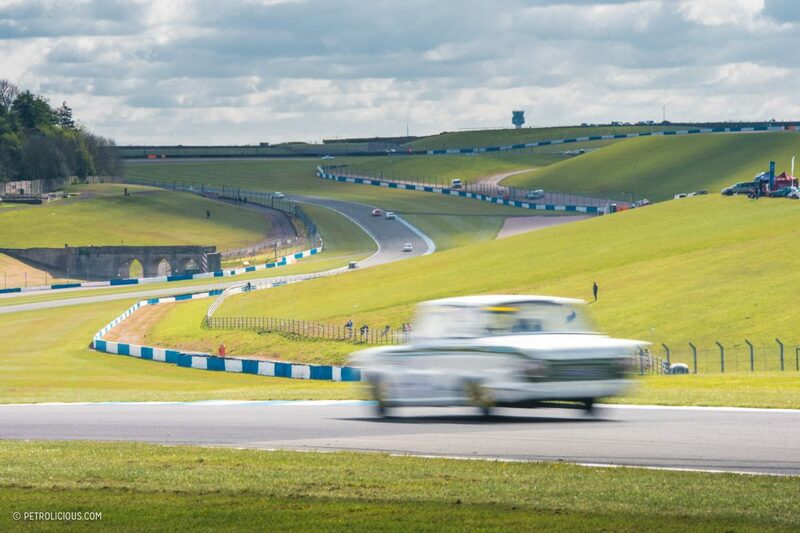 This month, Donington Park celebrates its 40th anniversary since racing at the circuit was revived in 1977 after the an extended period spent in disrepair following the Second World War. 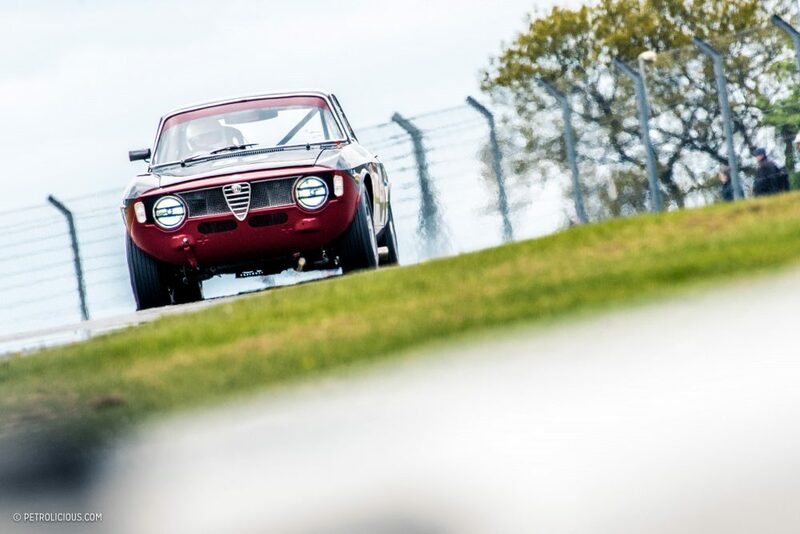 Thanks to the determination and passion of Tom Wheatcroft, the circuit has set the scene for many iconic motorsport moments. 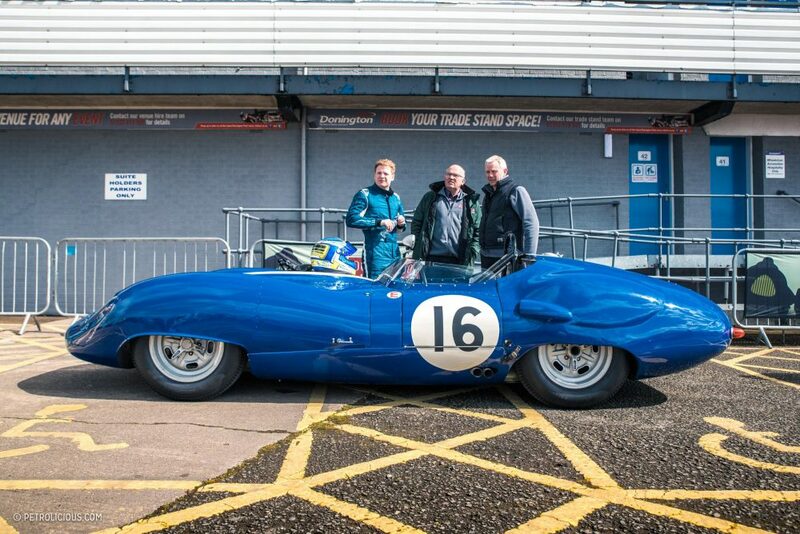 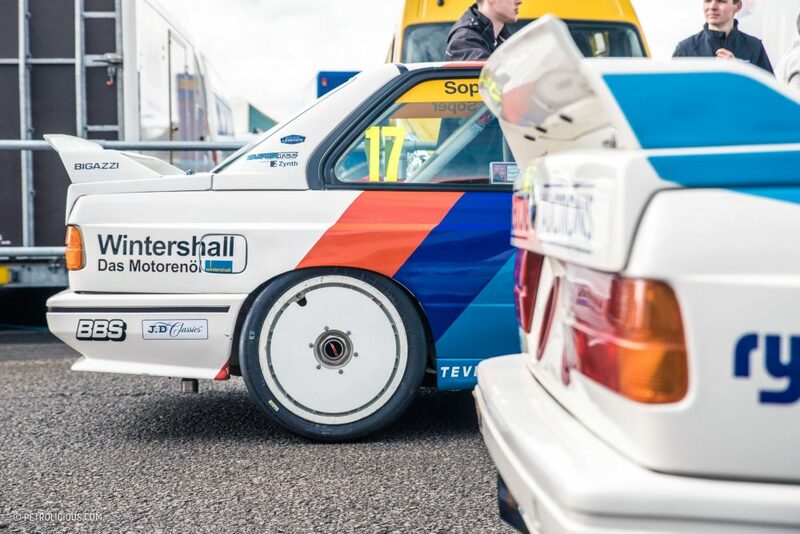 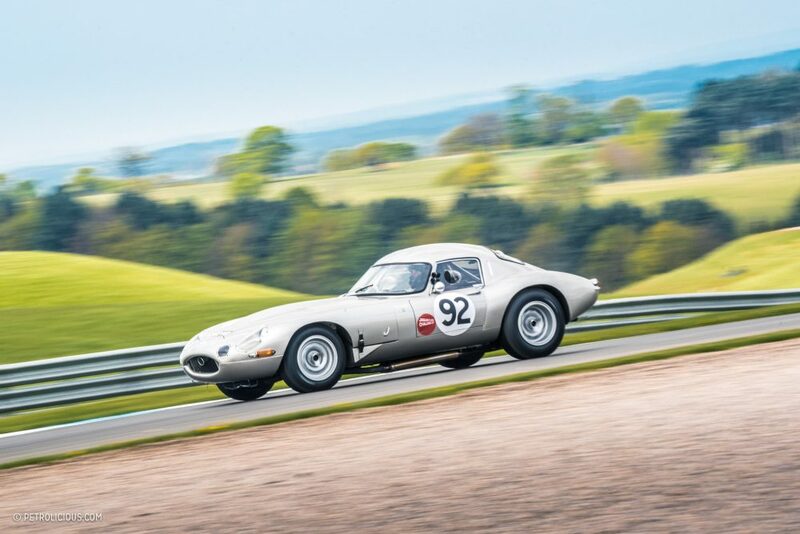 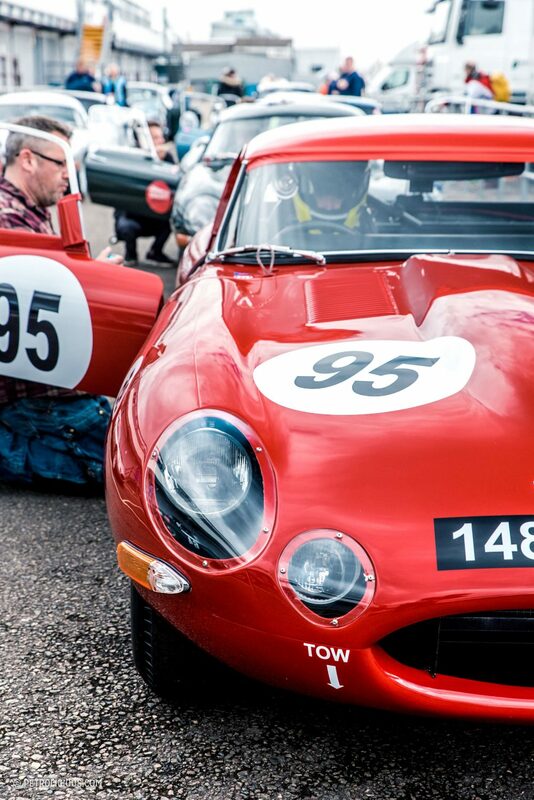 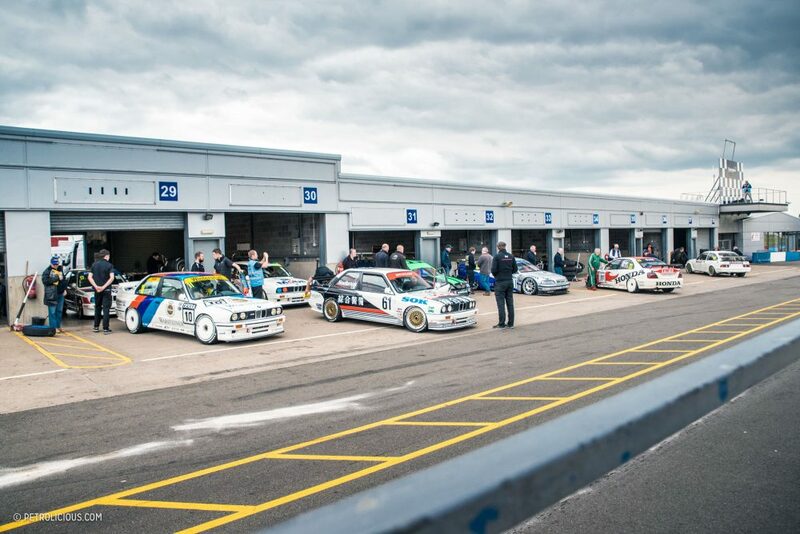 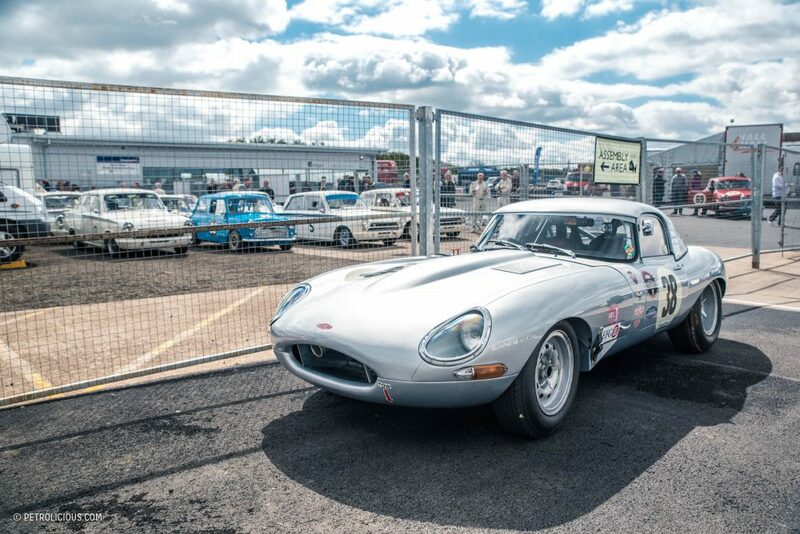 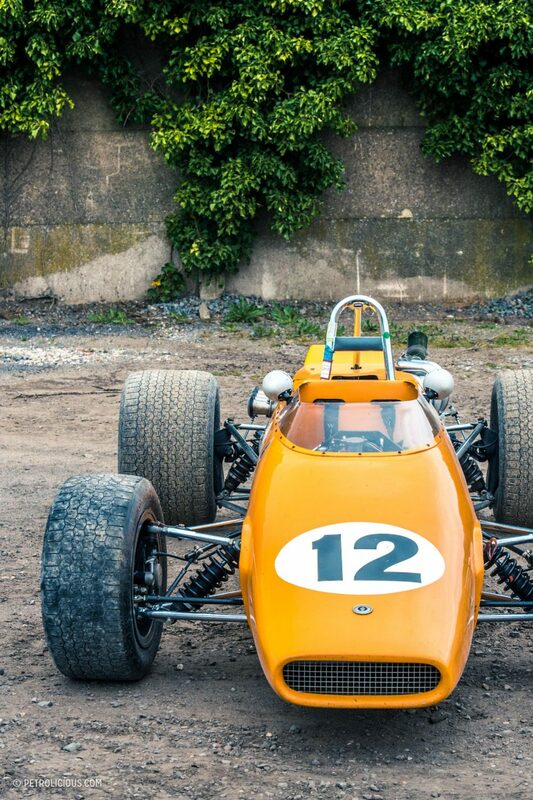 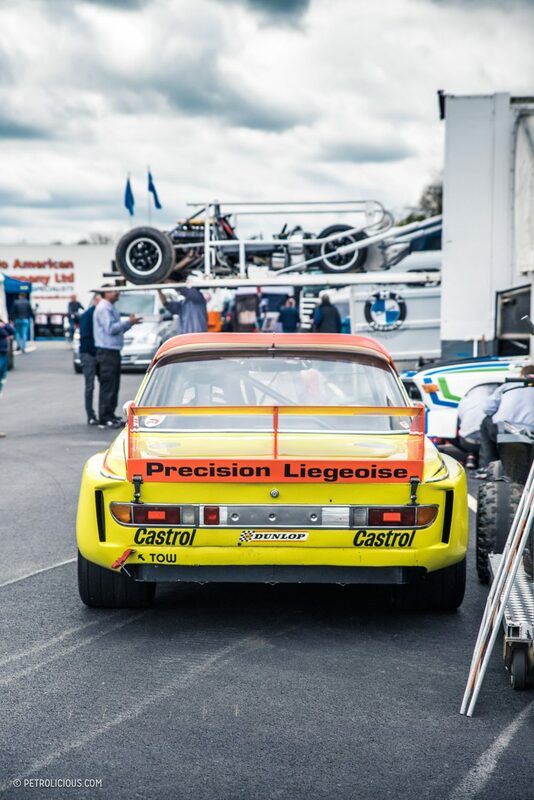 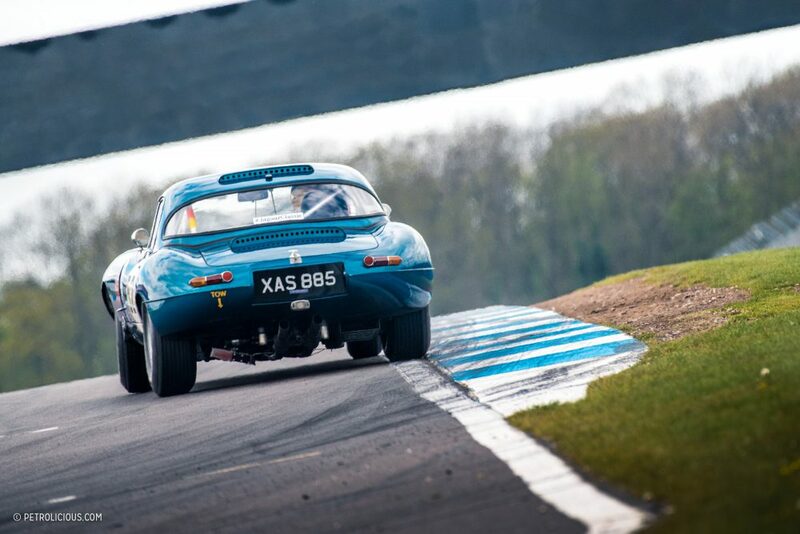 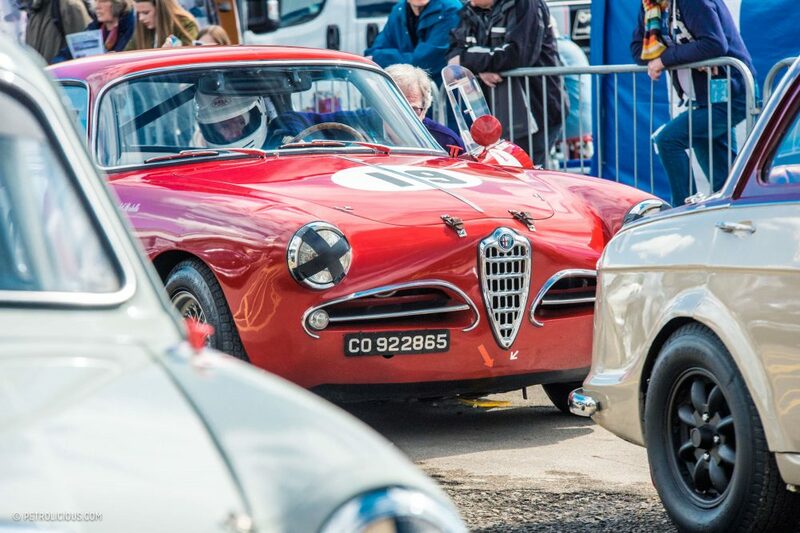 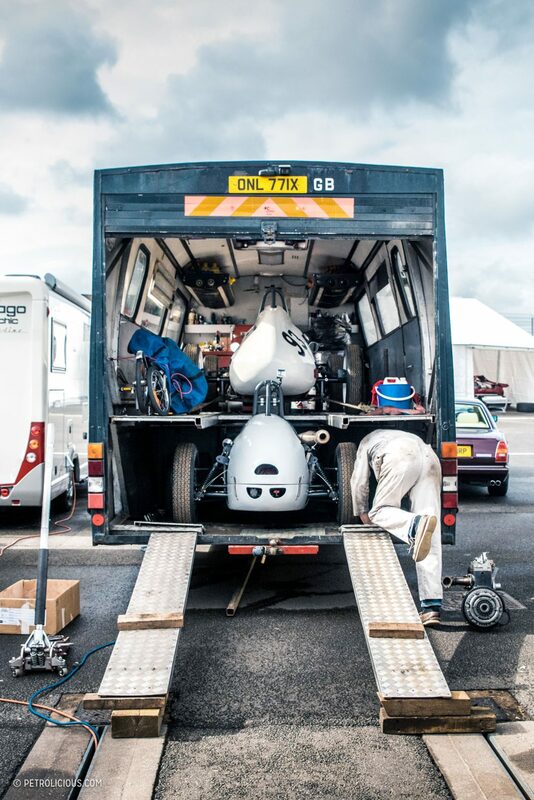 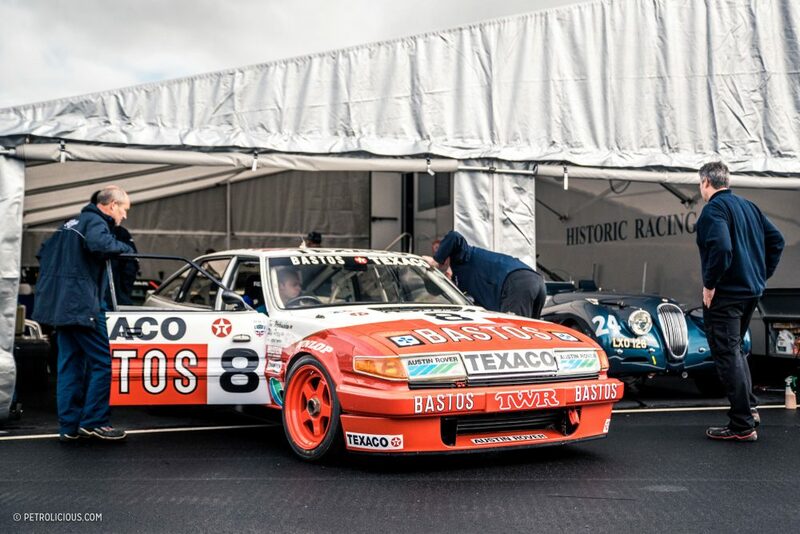 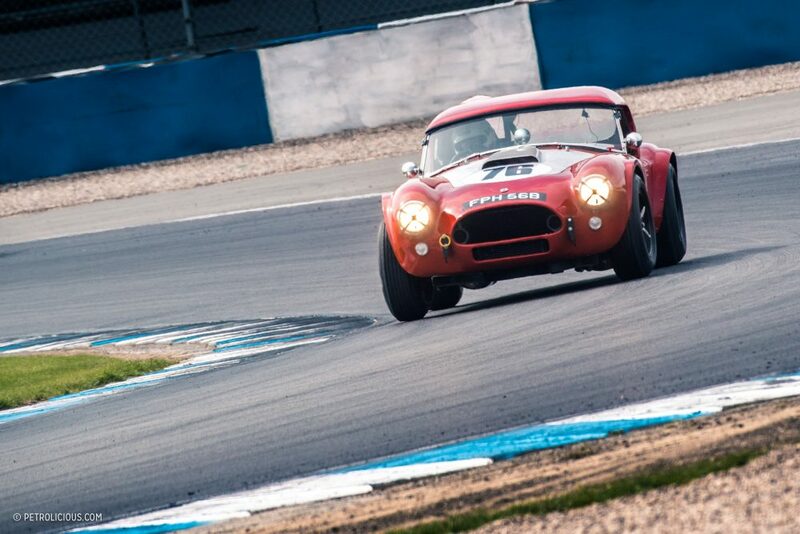 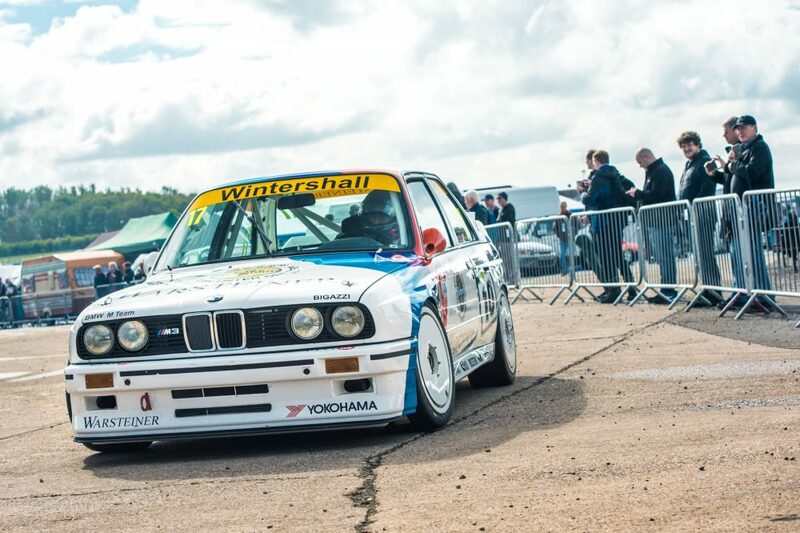 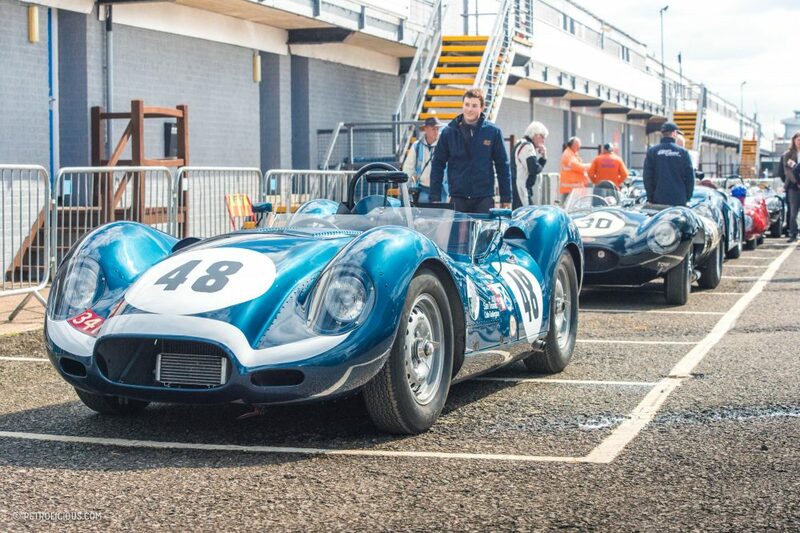 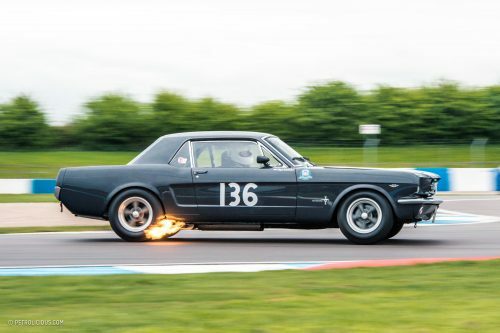 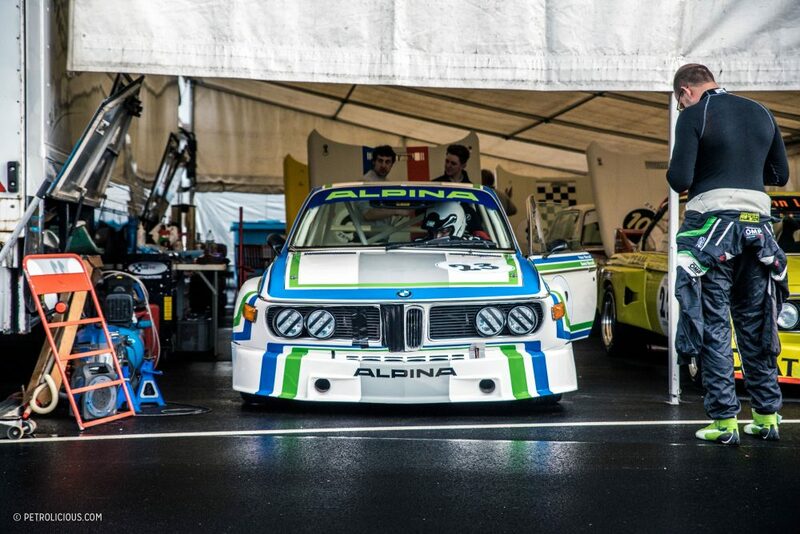 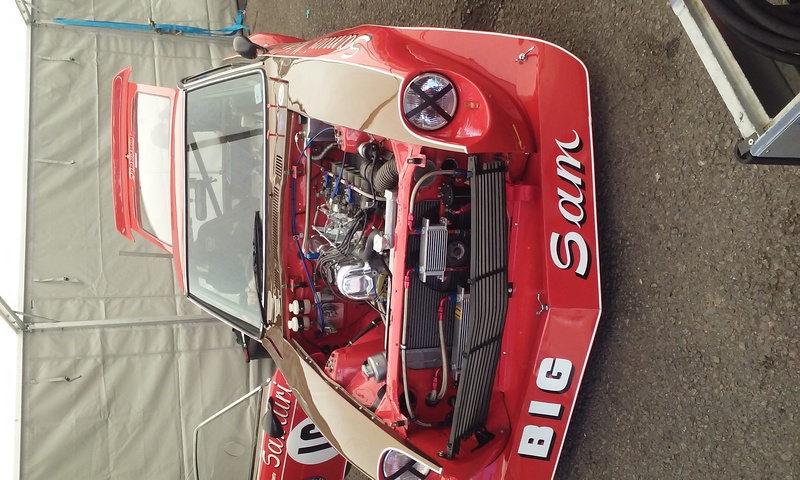 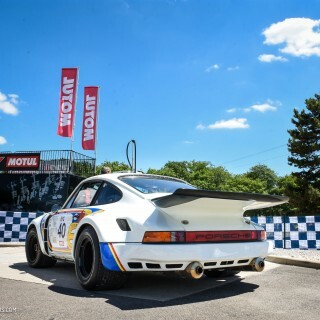 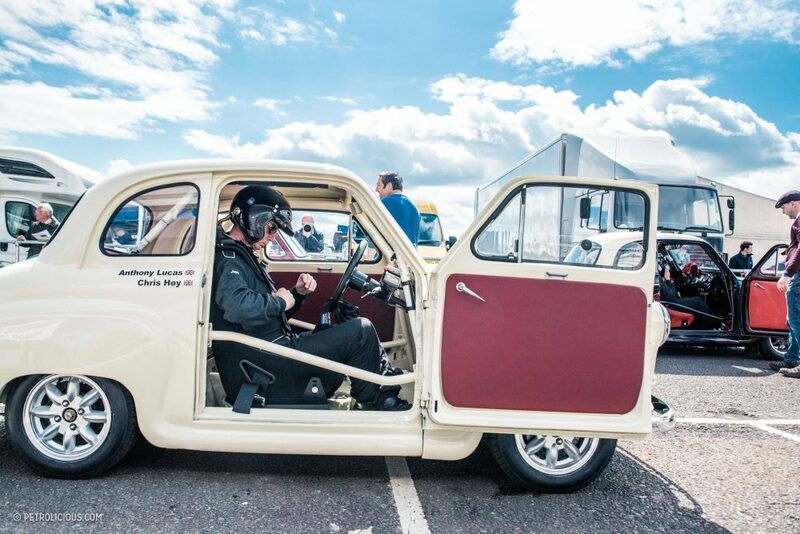 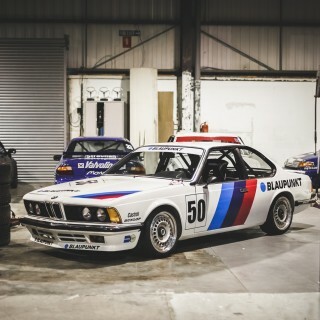 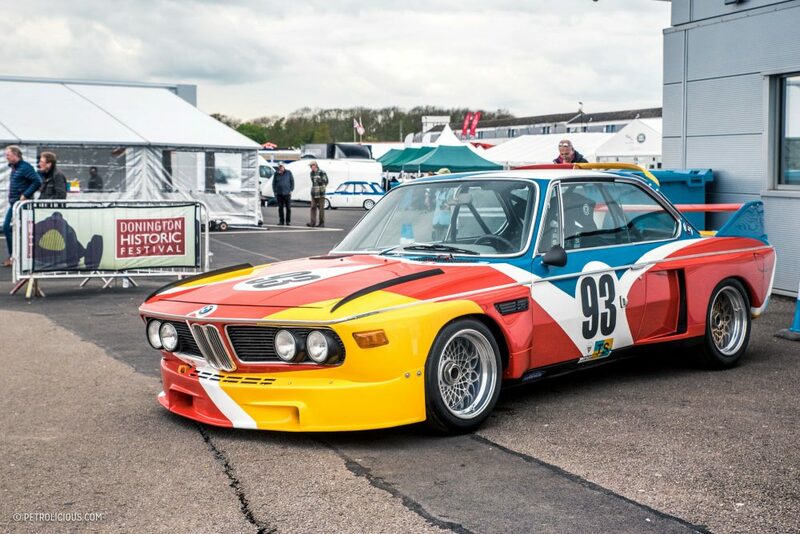 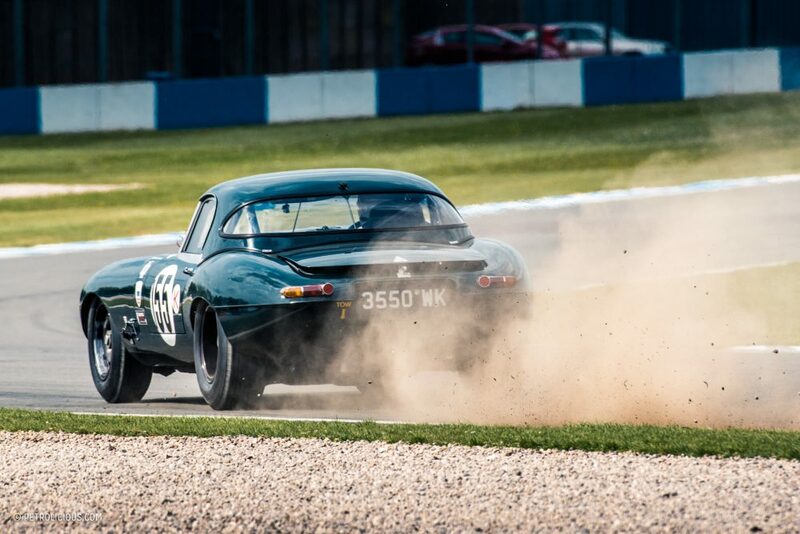 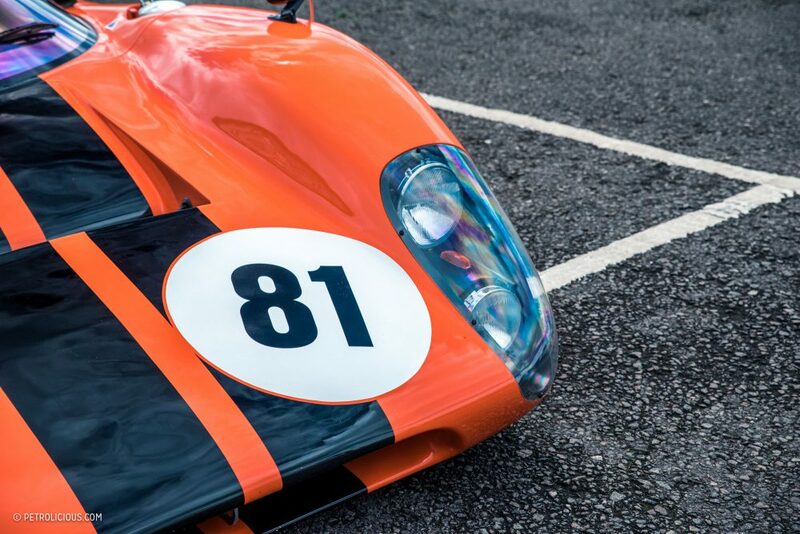 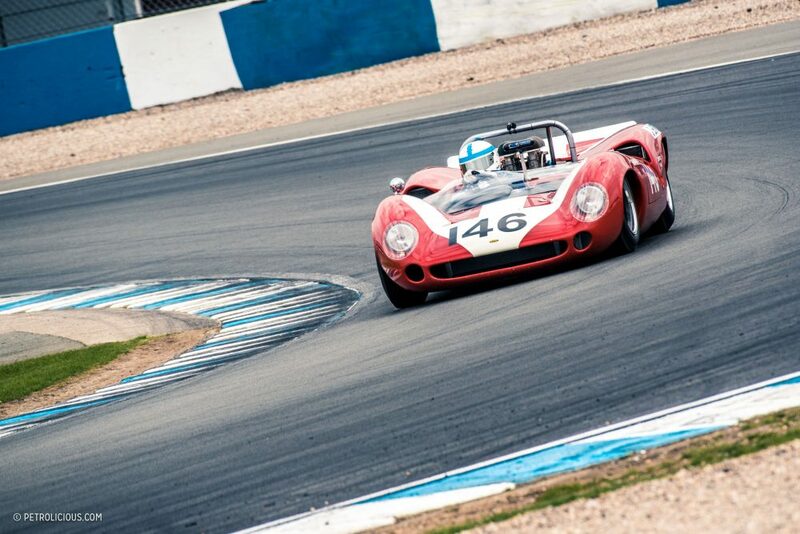 Conveniently located in the geographical center of the UK, last weekend saw cars of all shapes and sizes from all over the country descend on Leicestershire for what would be a fitting way to reflect on the circuit’s history—the 7th Donington Historic Festival. 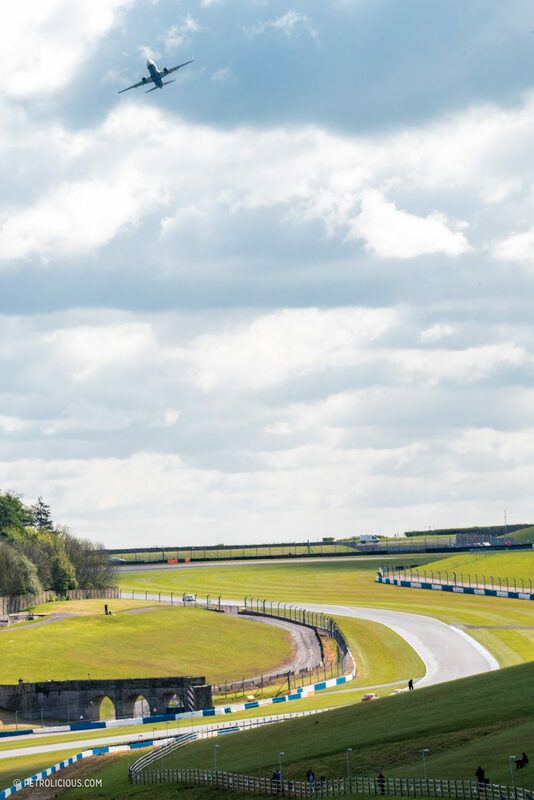 Significantly drier than the same event a year earlier, I had high hopes for the weekend as it kicked off with a full day of qualifying for the 14 grids that would take to the track for a further two days of racing. 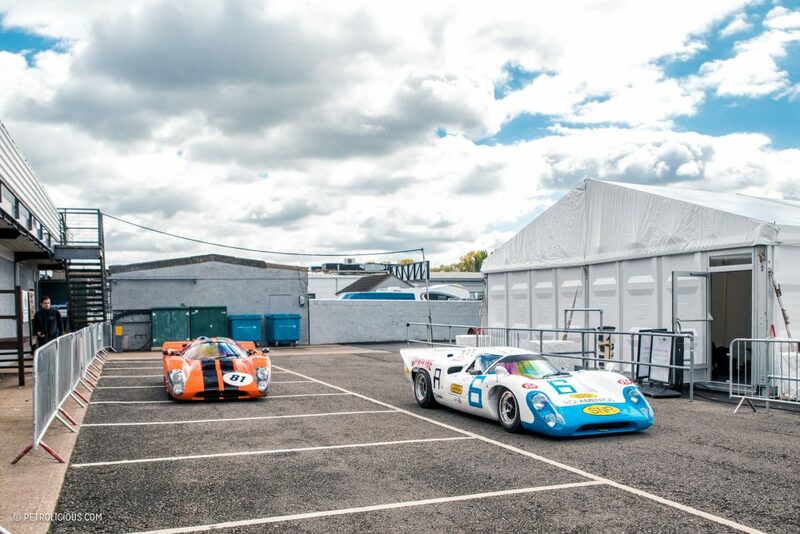 Taking a quick walk through the open paddock, my anticipation only increased as I made my way past row after row of teams tinkering over eight decades’-worth of fine machinery, from pre-war Bugattis and Bentleys, to romantic 1960s sports cars, a field of Formula 2s, groups of endurance prototypes, and a collection of touring car greats. 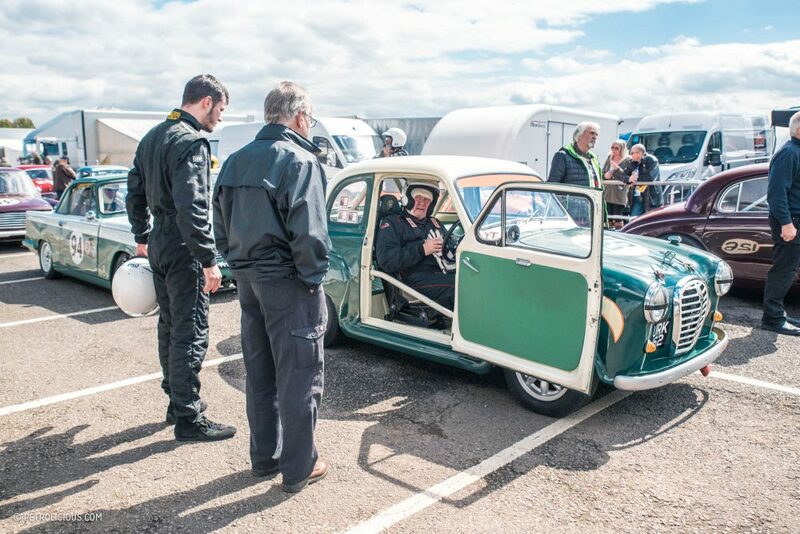 What started as a brief stroll would end up taking me far beyond the overflow race paddock. 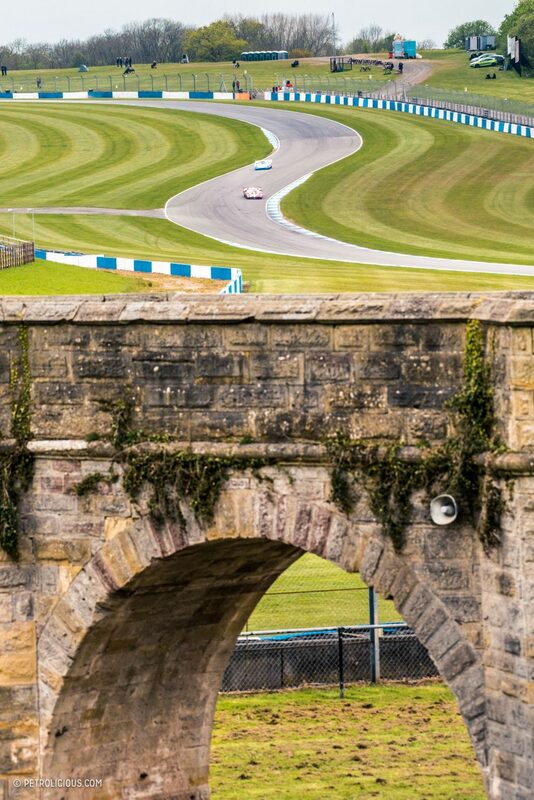 However, for the race weekend I headed trackside, and the first vantage point on my list is one of my favorites in motorsport—the Craner Curves. 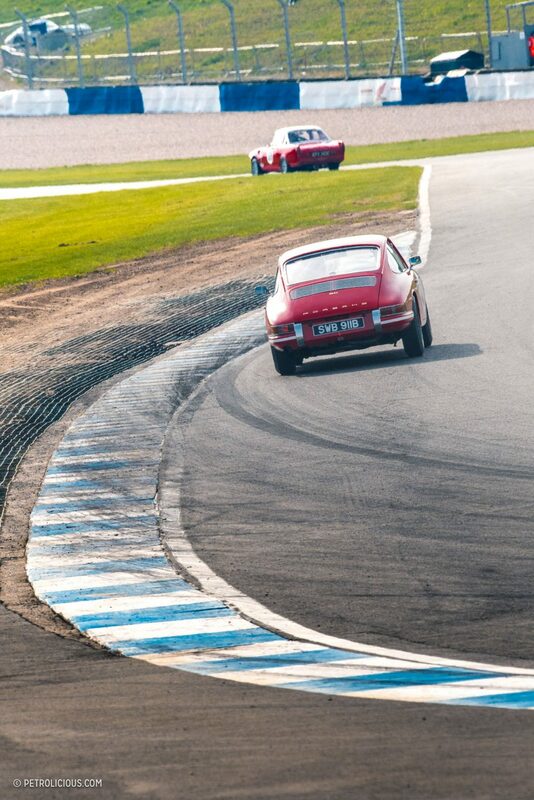 I parked here for a while with hopes of catching some of the first-lap dramas. 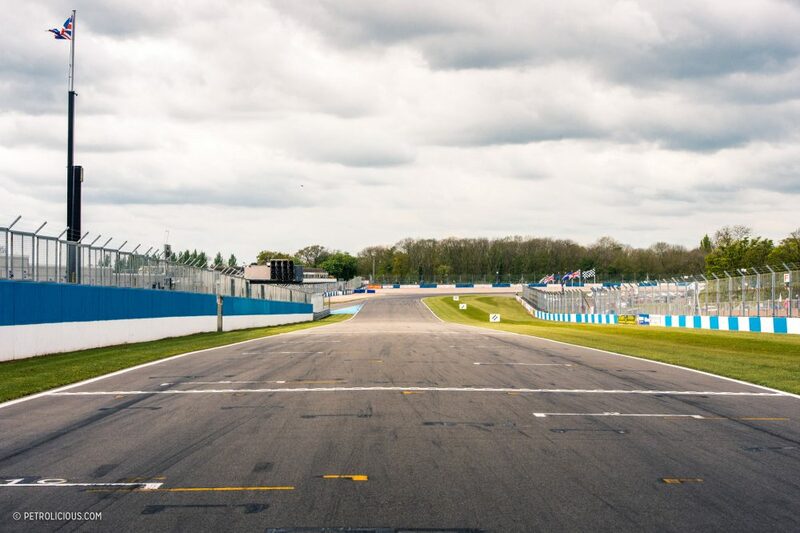 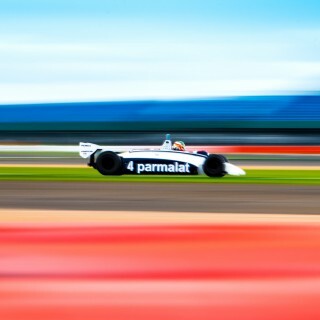 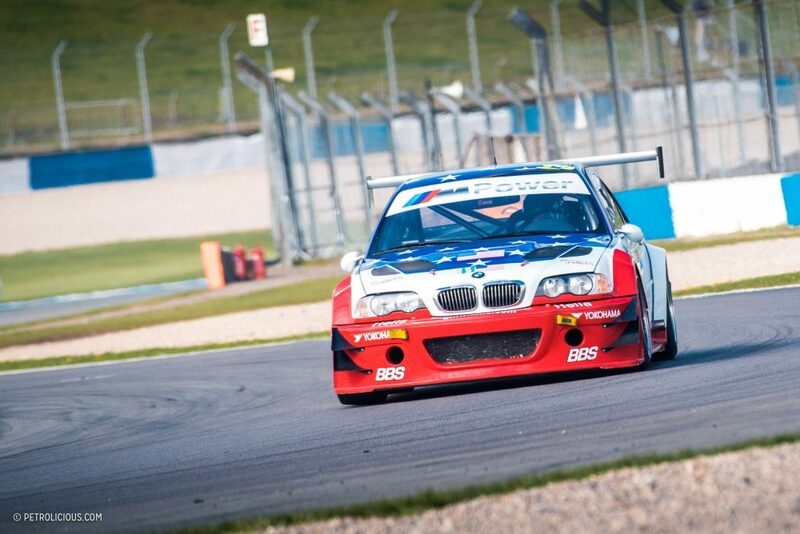 Built on what was once a part of Donington Hall estate, rather than a flat airfield, both the infield and outfield offer an almost unlimited number of locations to catch the procession of racing cars as it heads dramatically downhill. 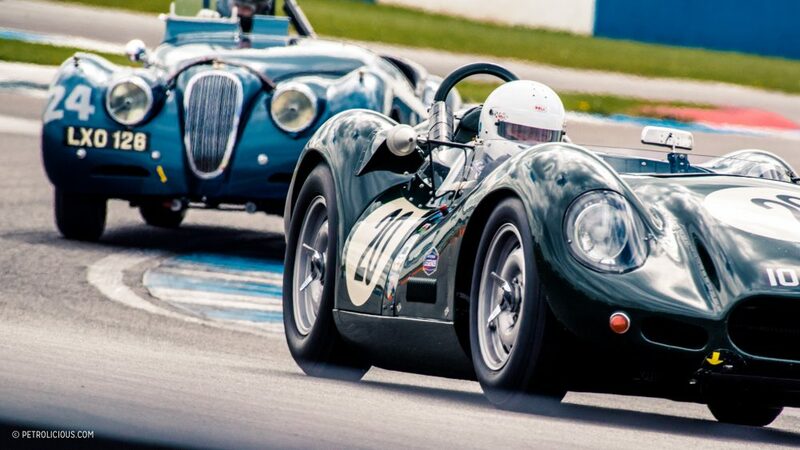 The sight as the grid seemingly cascades down towards the old hairpin is simply something you need to put on your list of things to see, especially when it features a stream of Jaguar race cars. 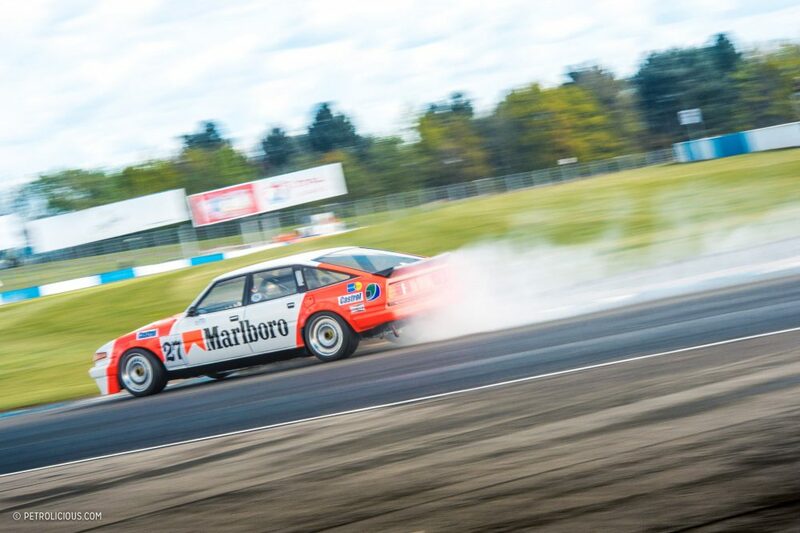 Eager to hear engines reaching their rev limiters and tires squealing, I headed to the esses to find no shortage of sideways action as an increasing number of thick lines of rubber were left on the tarmac. 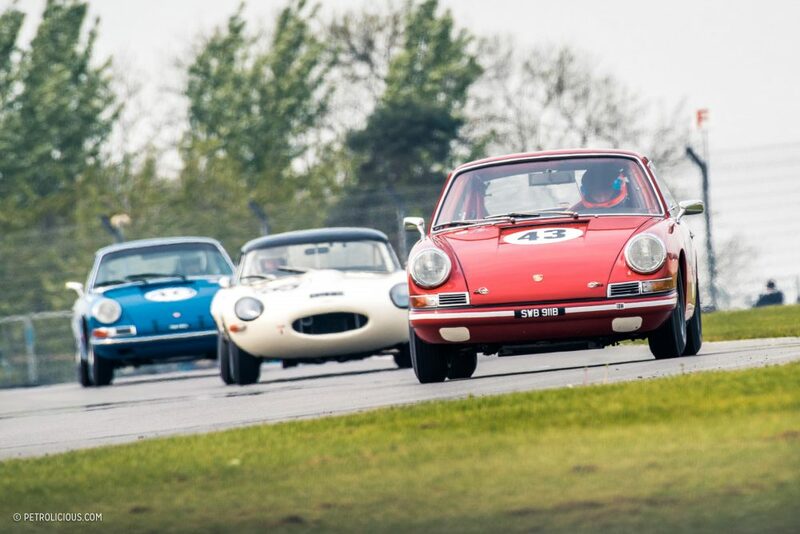 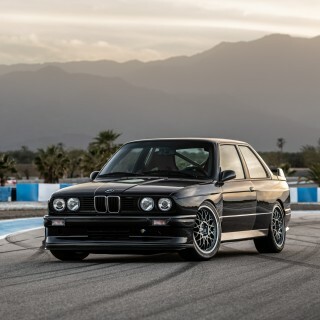 Although most of the atmosphere and cars can be seen in action over a single day, staying for multiple at this festival gives spectators a chance to really get their fix of their favorite cars from every vantage point. 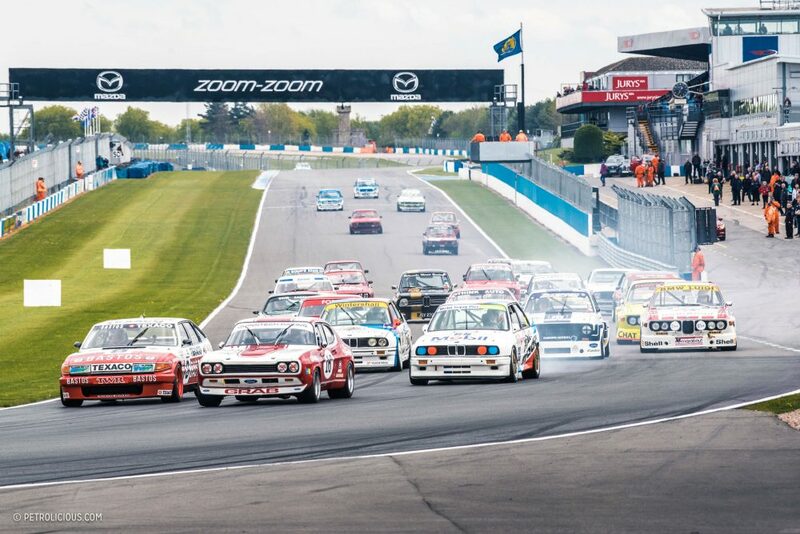 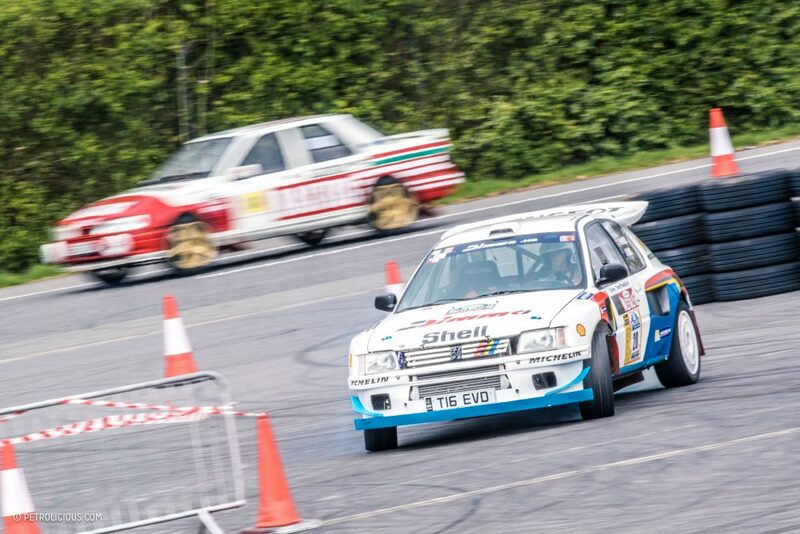 With the likes of Austin A40s, Ford Cortinas, AC Cobras, BMW 3.0CSLs and E30 M3s in the touring cars category; to angry Lola T70s in the 1000km endurance car race; and even some Group B at Tarmac Lake searching for grip, there was certainly a spectacle suitable for every vintage racing fan at this year’s Donington Historic Festival. 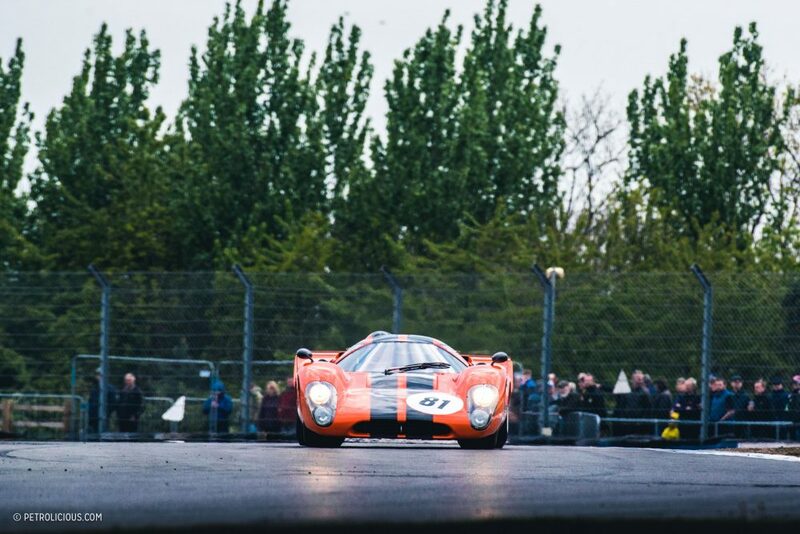 Such superb photos and words, from a great weekend. 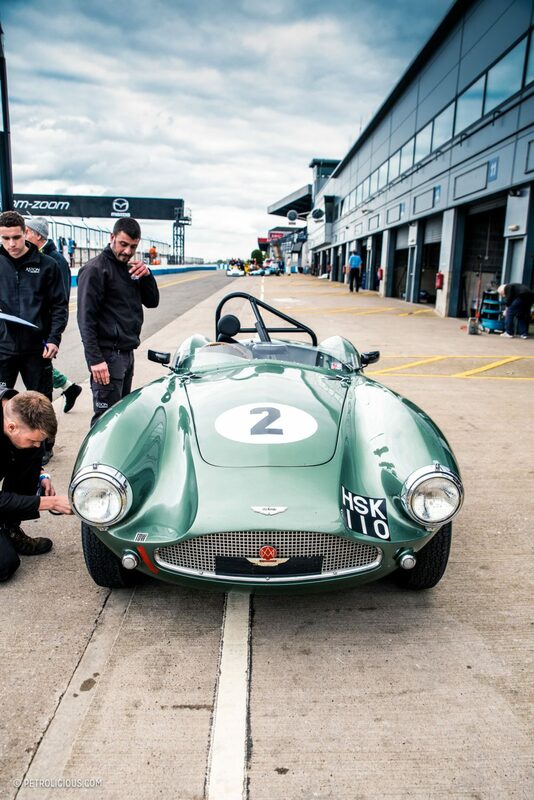 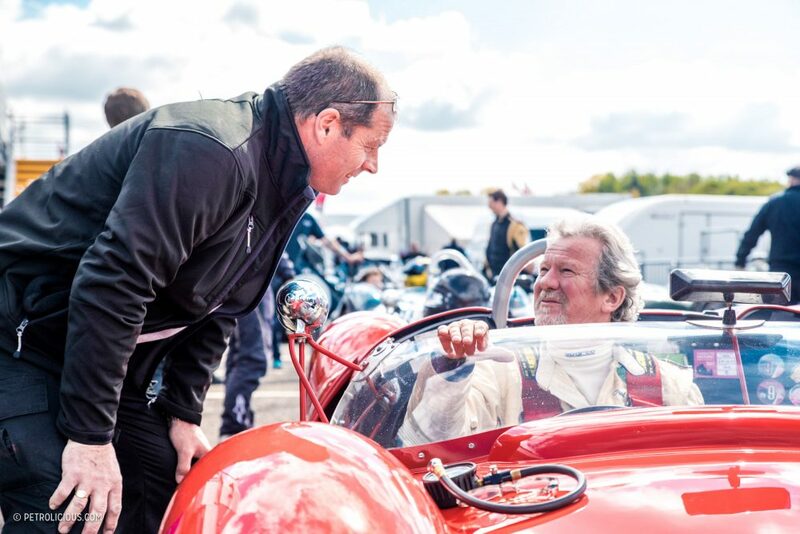 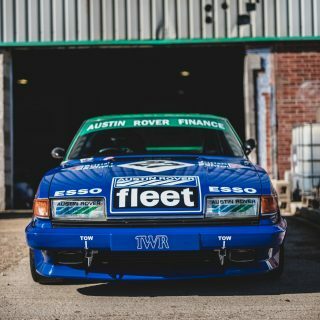 The camaraderie and friendly atmosphere at this event is something to behold….and the access ‘backstage’, to such incredible cars, is fantastic. 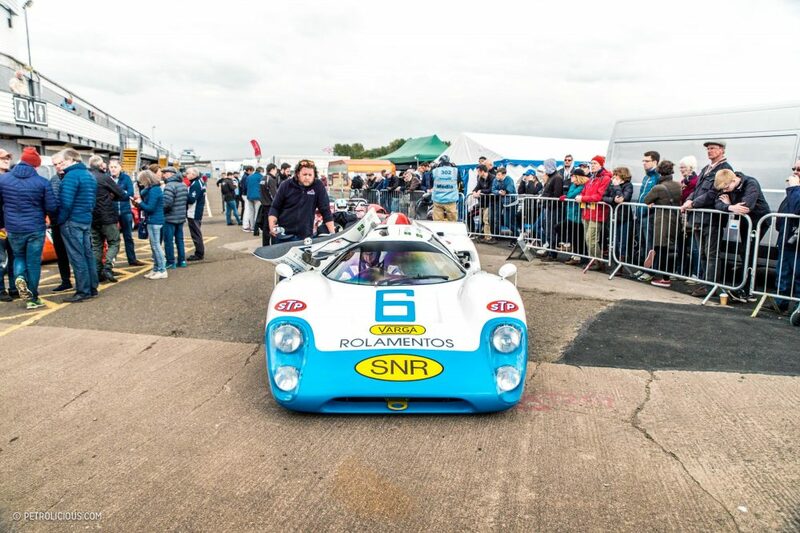 Attended last year, impressed to see much better weather than last year! 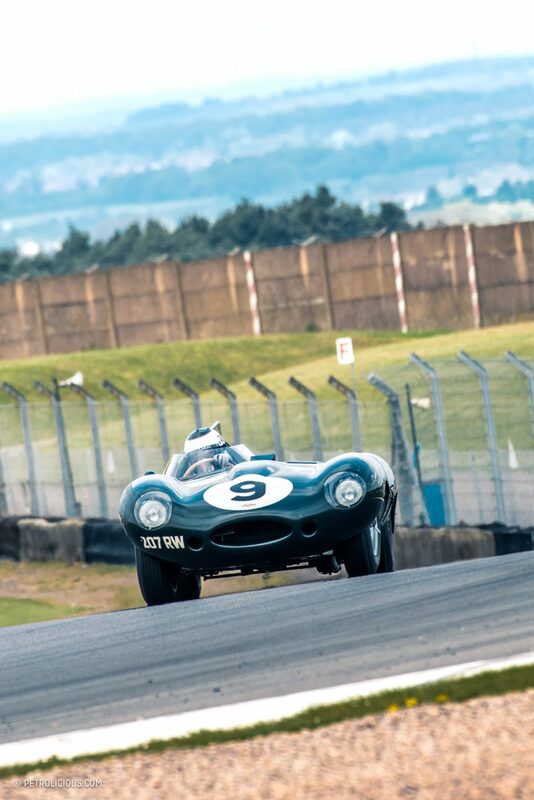 Yikes!!!!!!! 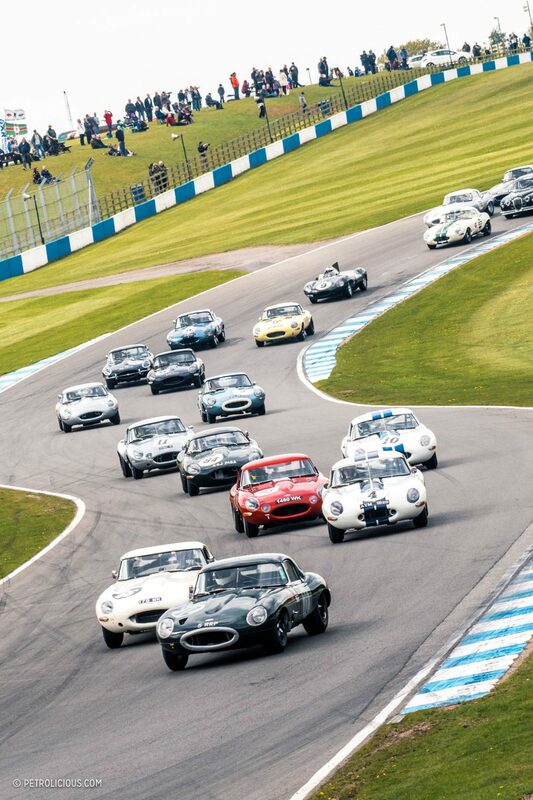 12, no 13, uh, 16 E- Types in one short section of track. 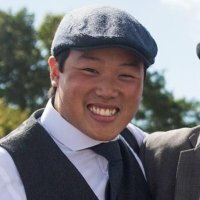 I think Mr. Fong is now having more fun perhaps than Mr. Gushue.